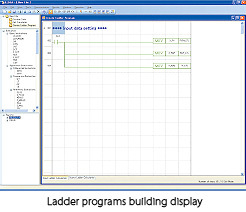 Multi-line ladder programs such as numerical calculation can be turned into a single line using a custom ladder instruction. 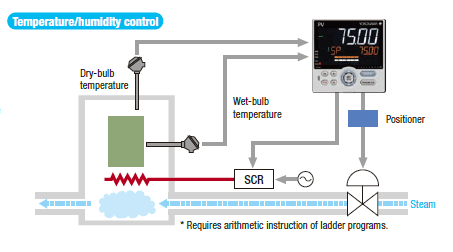 This simplifies the ladder programs and facilitates easy engineering and maintenance. 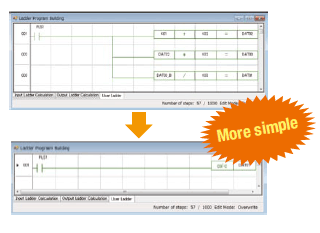 Created custom ladder instructions can be saved in a file. 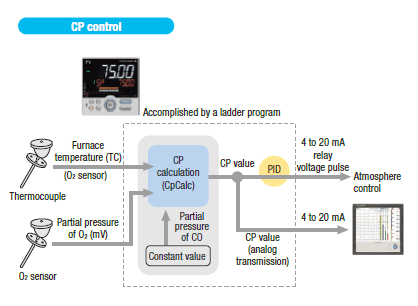 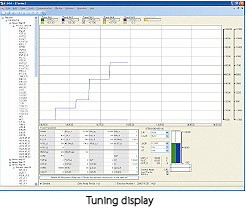 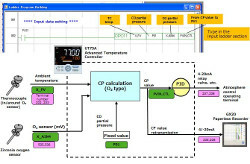 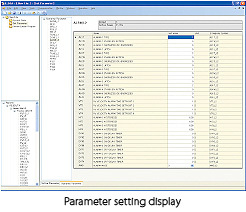 Custom ladder instructions saved in a file can be used by another UT75A temperature controller. 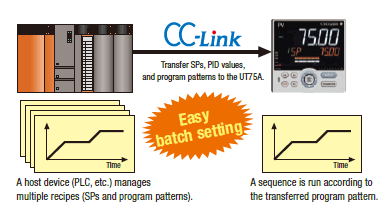 Since communication with the PLC without using any program is possible, engineering costs can reduced. 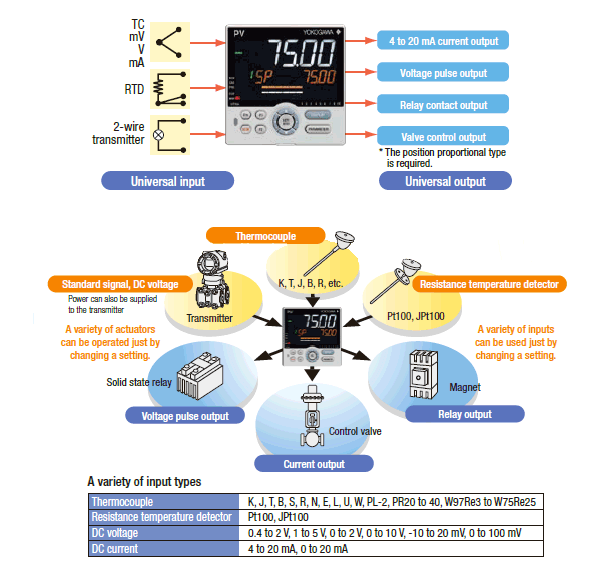 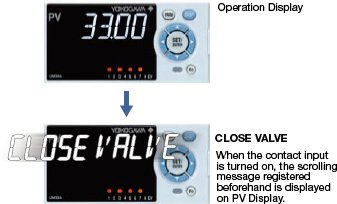 - The start and stop instructions can be run synchronously or independently. 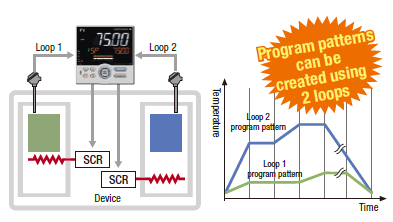 - A sequence can be run by combining the program pattern operation and fixed-point operation. 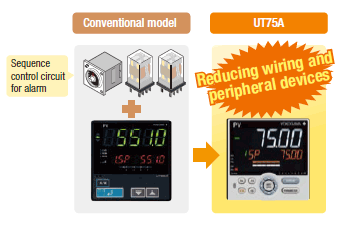 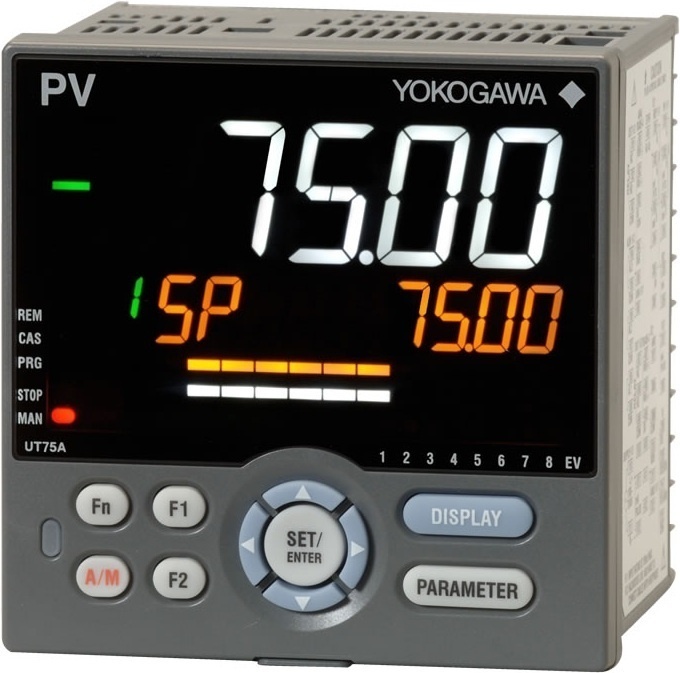 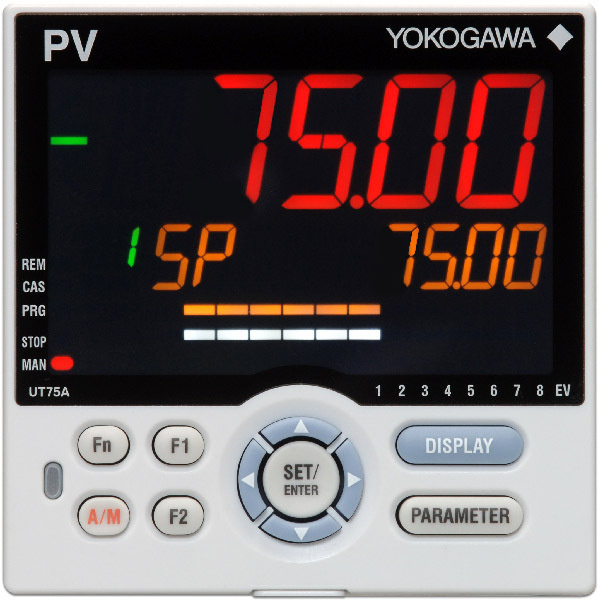 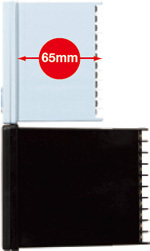 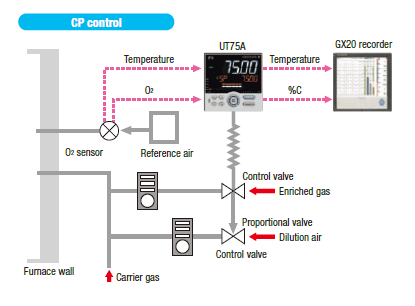 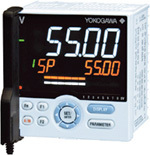 - The UT75A can flexibly respond to a failure and sudden specification changes. 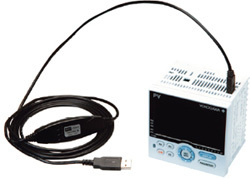 All instruments have a 15 V Loop Power Supply (15 V LPS) for a transmitter. 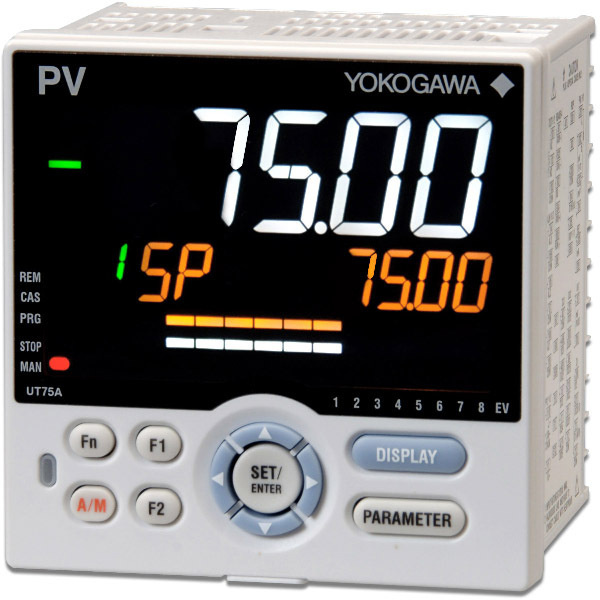 In addition, a 24 V LPS is also available simultaneously for some instruments as optional function. 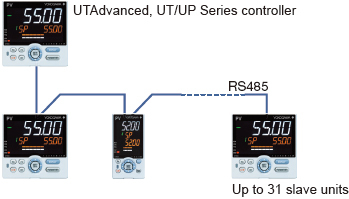 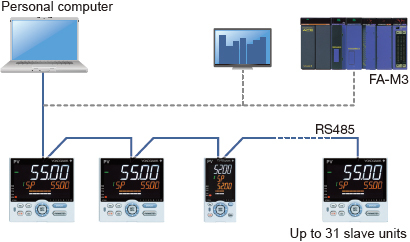 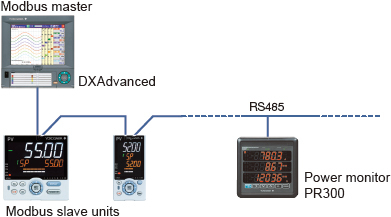 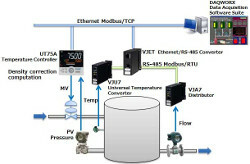 The data of UTAdvanced (slave units) can be displayed and saved on the DXAdvanced using the Modbus RTU function.